Plot No. 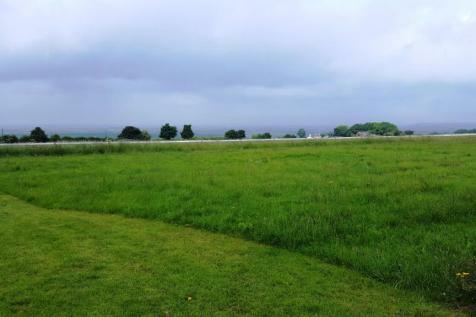 3 Situated within an Area of Great Landscape Value this exciting development now affords a significant opportunity to acquire individual building plots in an exclusive development of only 8 houses. Plot No. 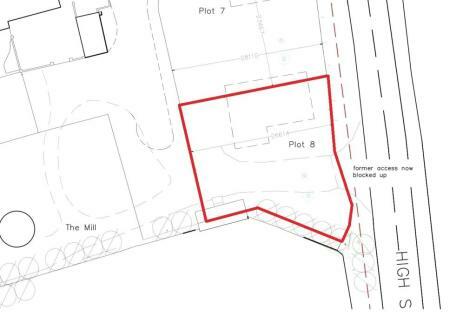 8 Situated within an Area of Great Landscape Value this exciting development now affords a significant opportunity to acquire individual building plots in an exclusive development of only 8 houses. Plot No. 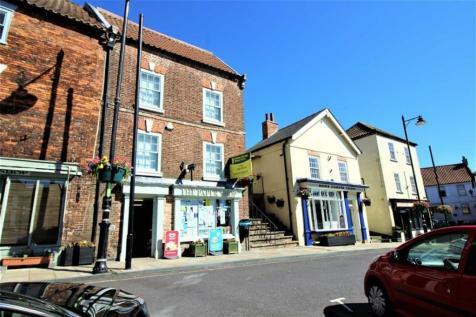 5 Situated within an Area of Great Landscape Value this exciting development now affords a significant opportunity to acquire individual building plots in an exclusive development of only 8 houses. Plot No. 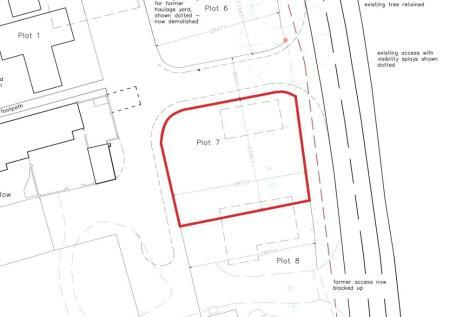 6 Situated within an Area of Great Landscape Value this exciting development now affords a significant opportunity to acquire individual building plots in an exclusive development of only 8 houses. Plot No. 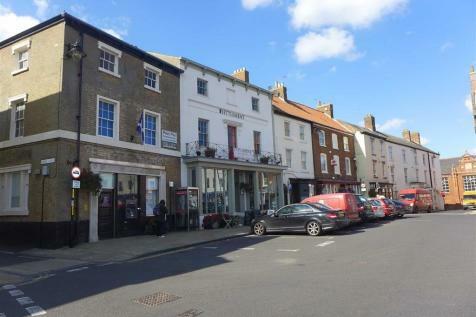 7 Situated within an Area of Great Landscape Value this exciting development now affords a significant opportunity to acquire individual building plots in an exclusive development of only 8 houses. 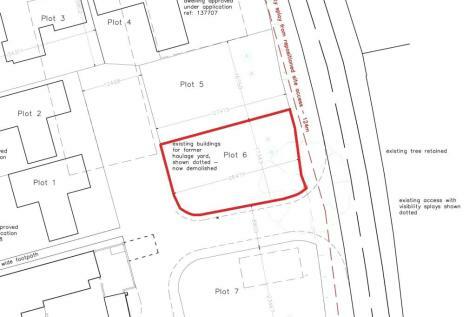 A rare opportunity to purchase an individual building plot, having full planning consent for an single, well-designed detached property with garage in the centre of Caistor.